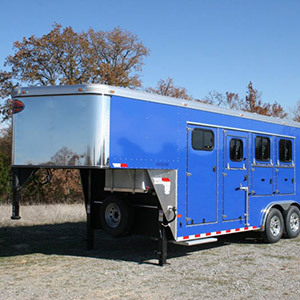 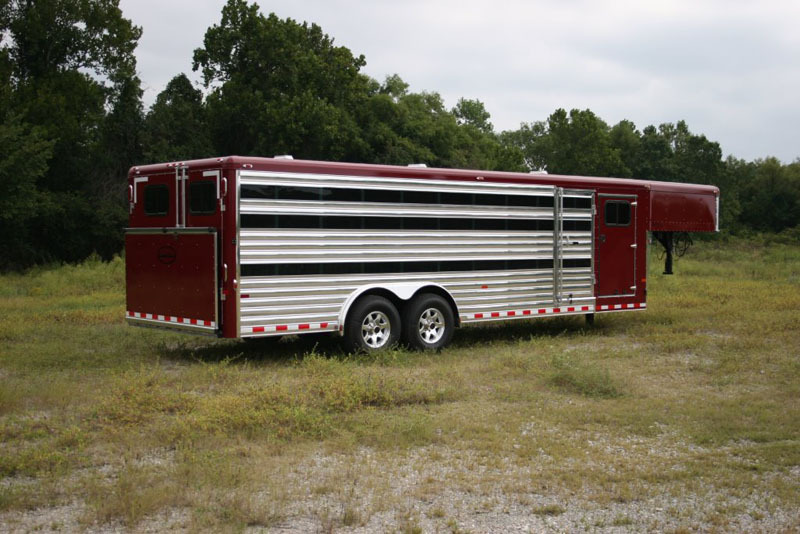 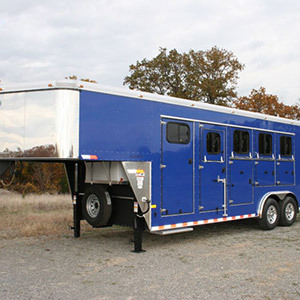 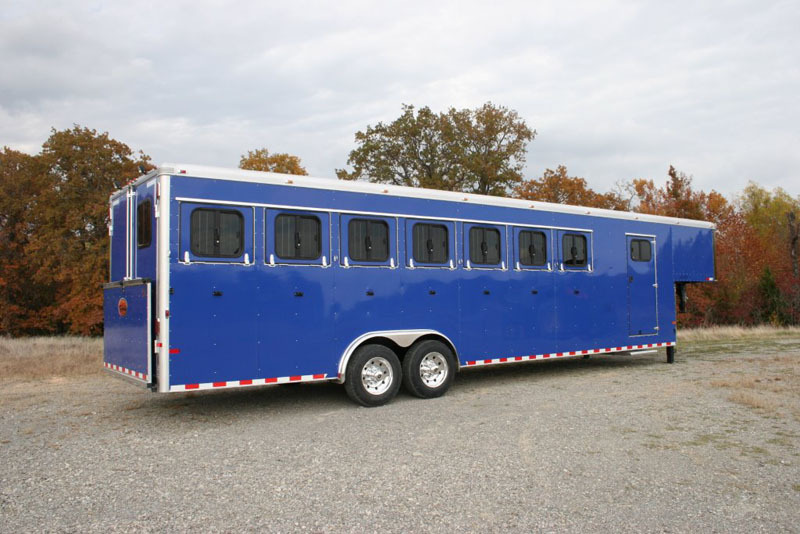 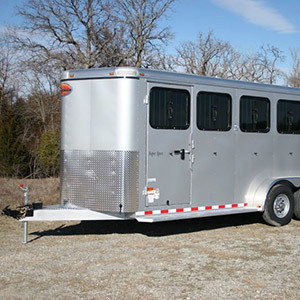 Sundowner Trailers is known for being a major supplier of horse, cattle and living quarters trailers. 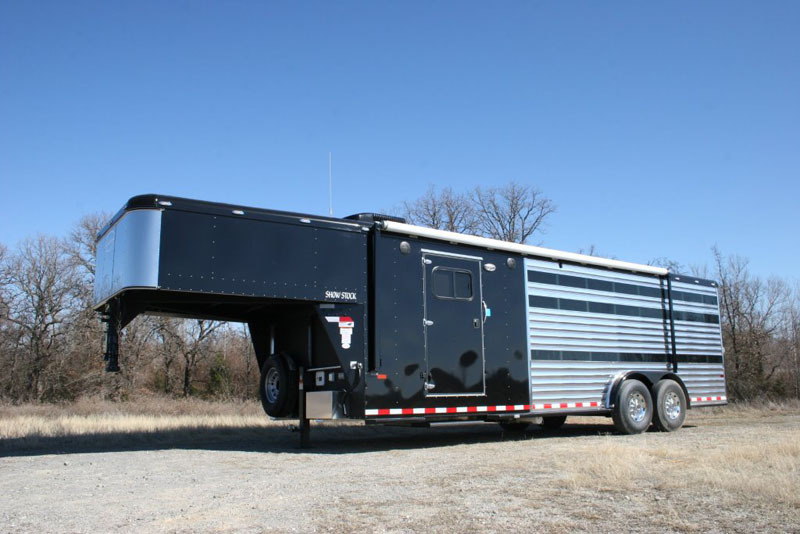 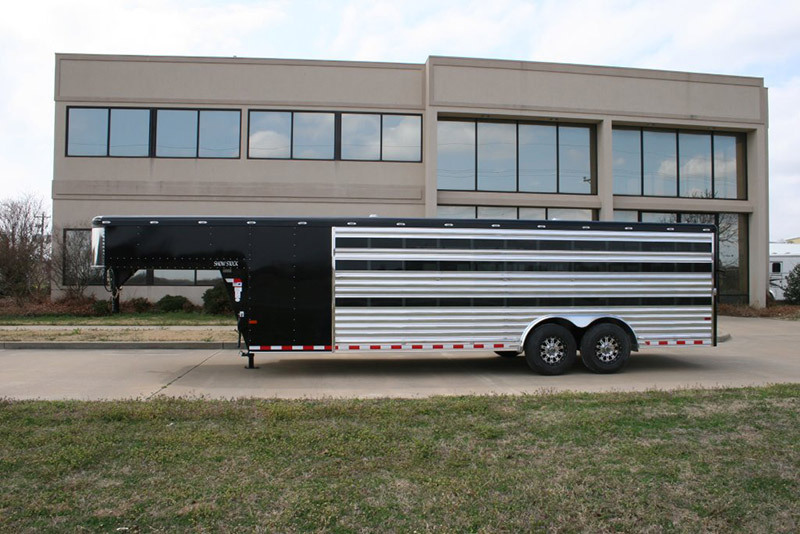 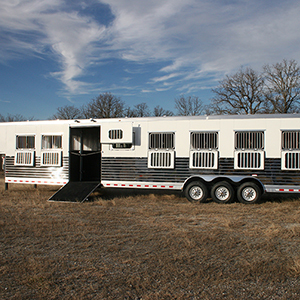 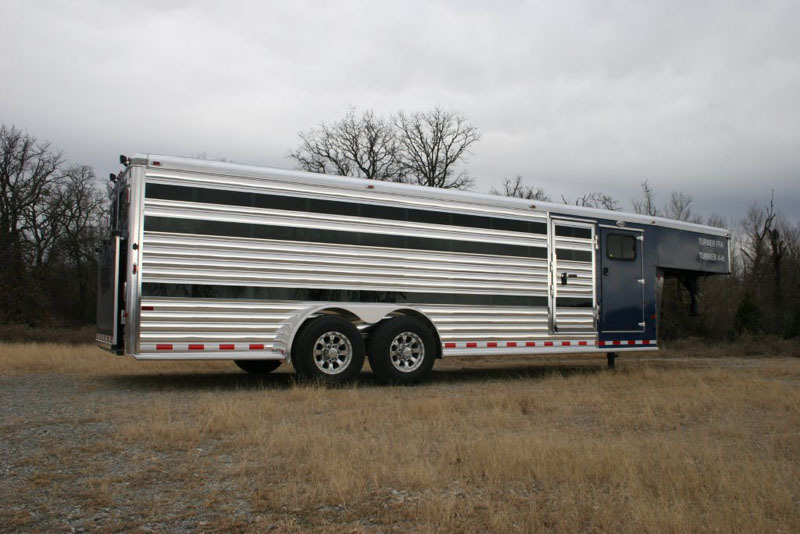 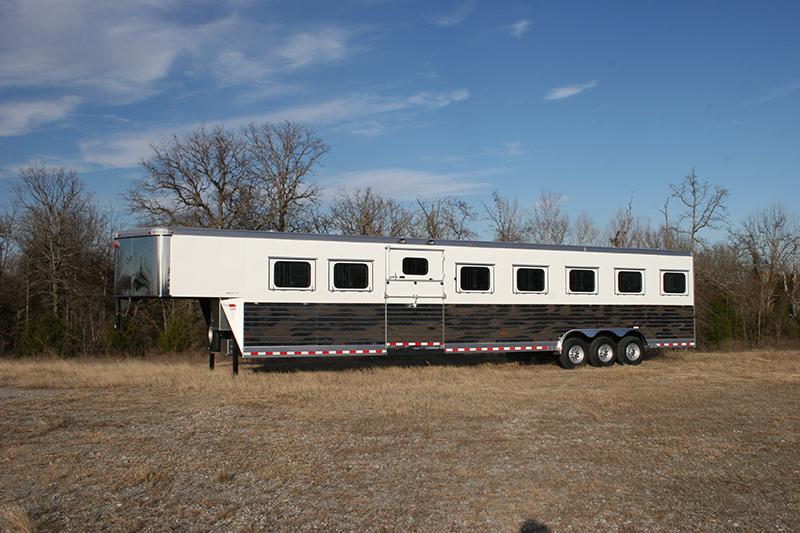 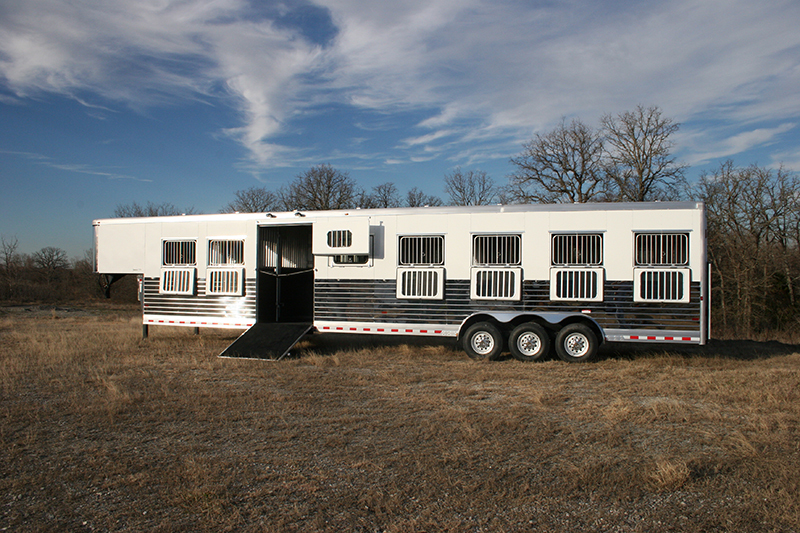 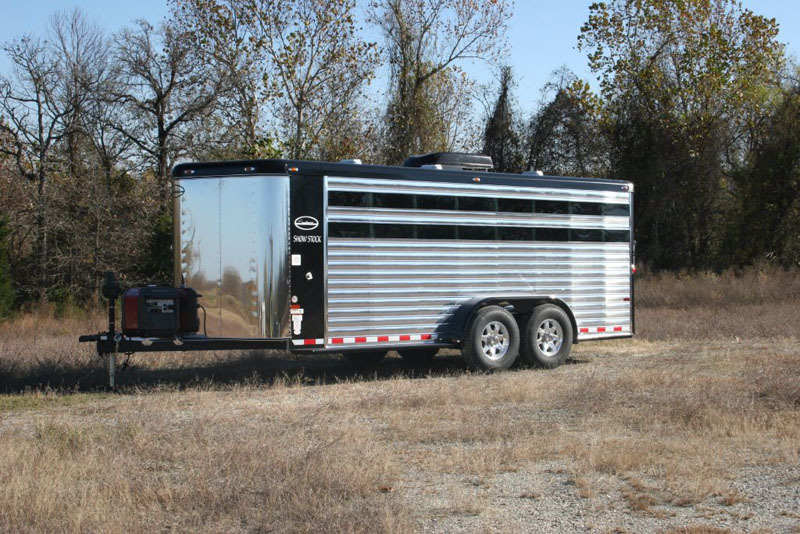 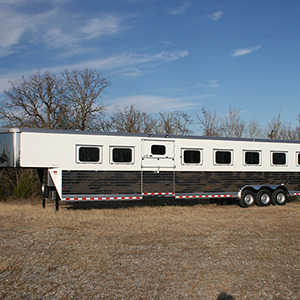 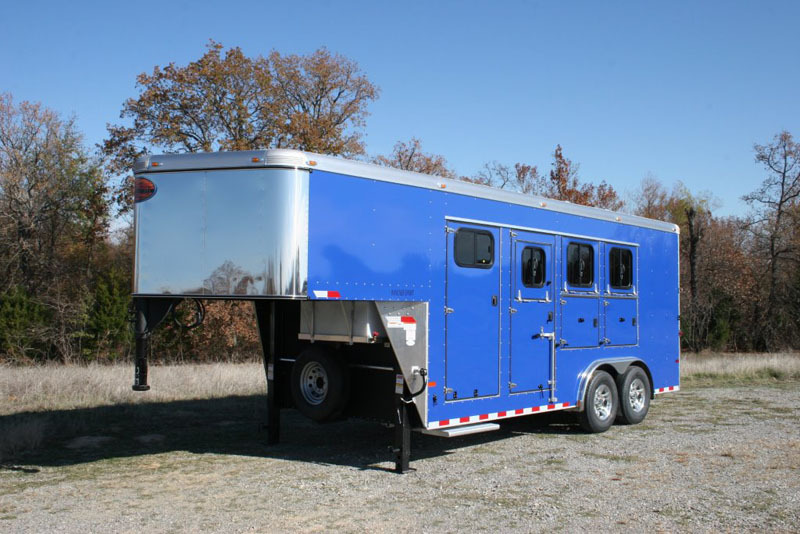 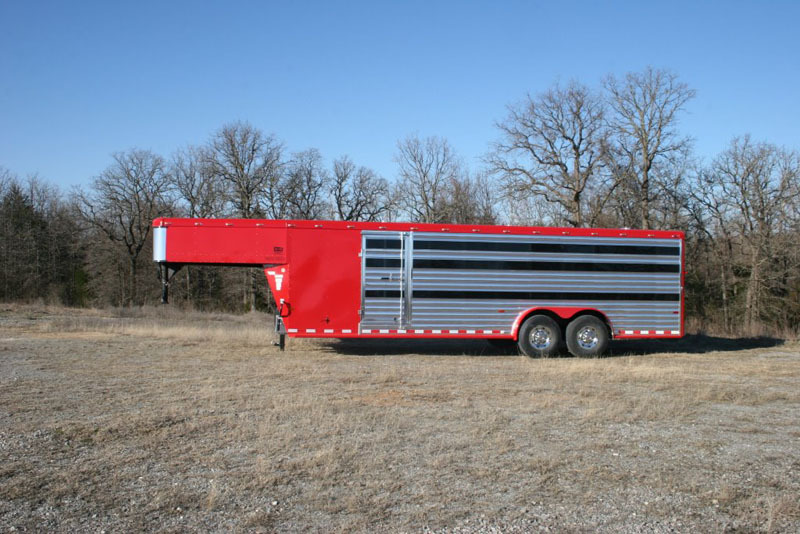 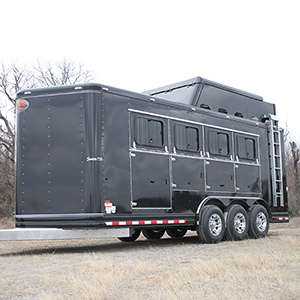 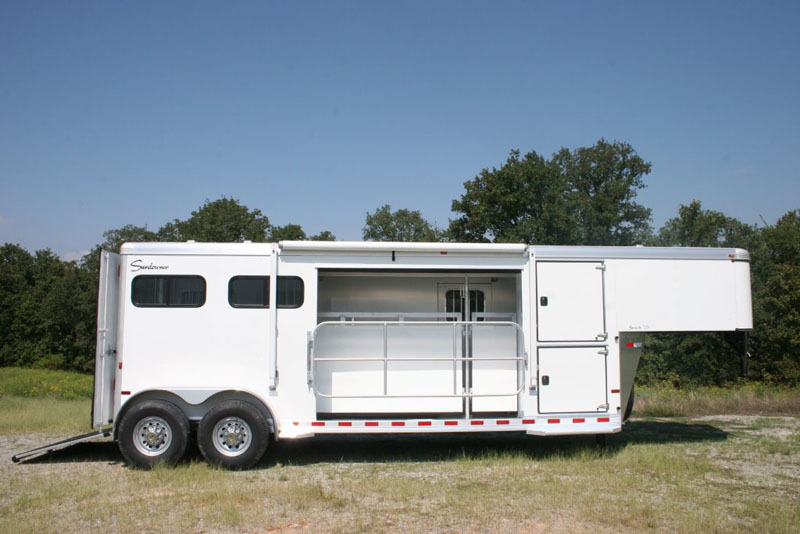 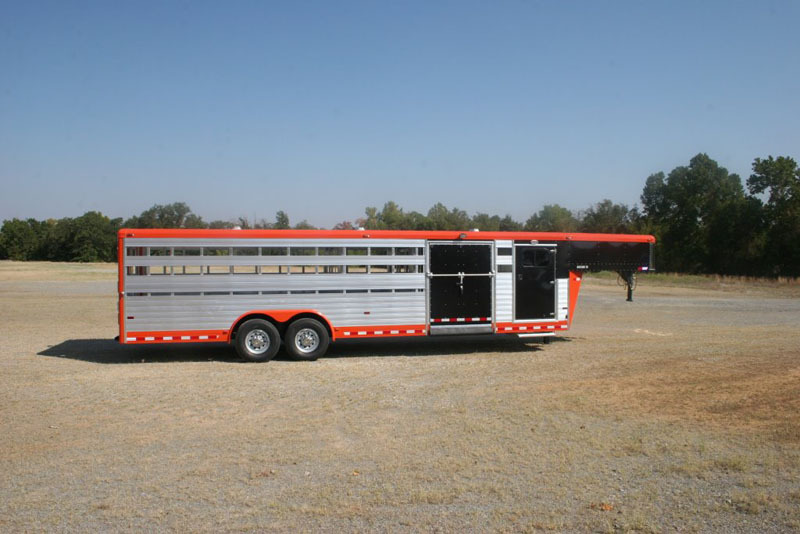 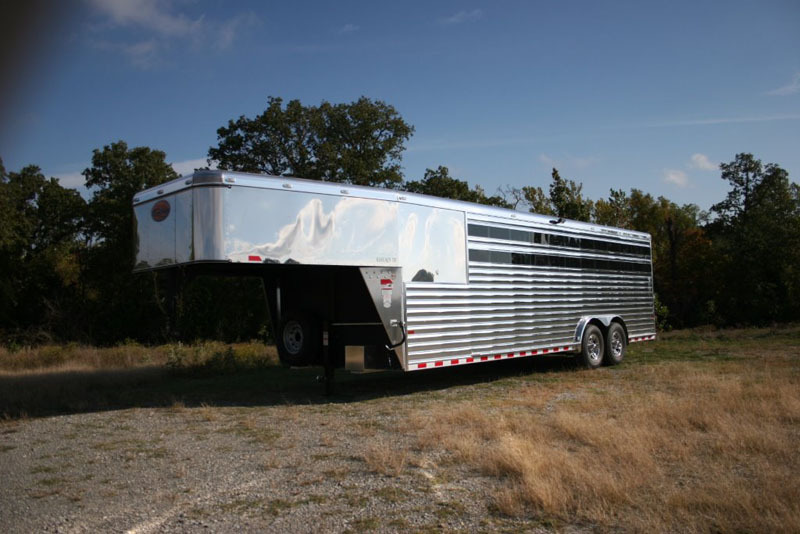 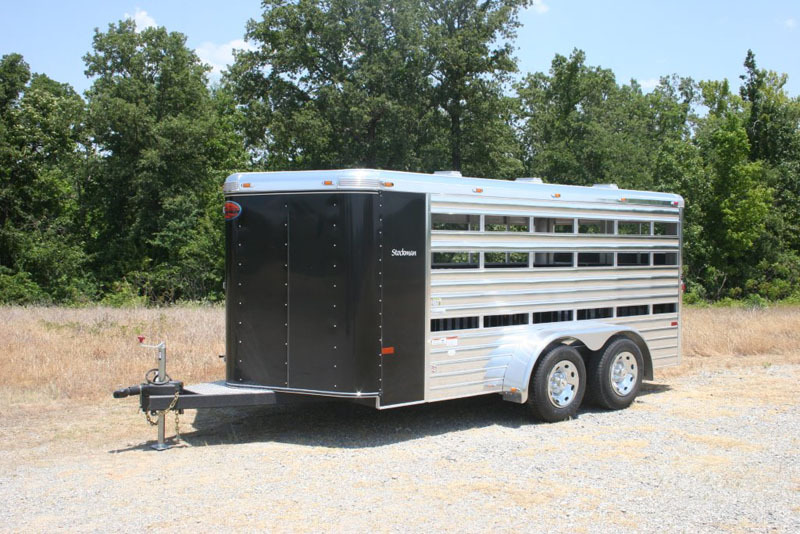 Along with our very popular line up of horse and cattle trailers, Sundowner also has the ability to build virtually any custom trailer imaginable. 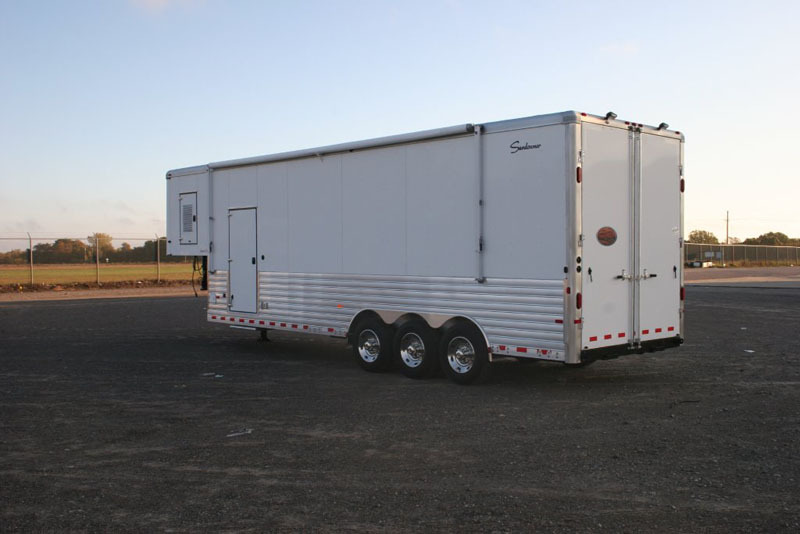 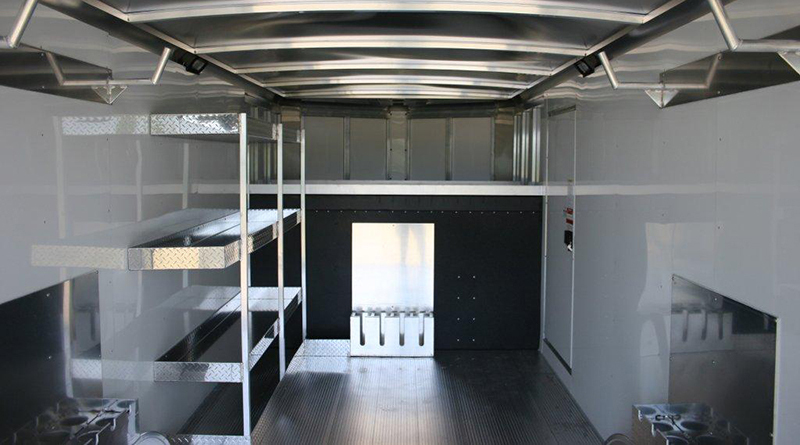 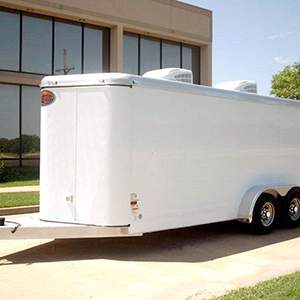 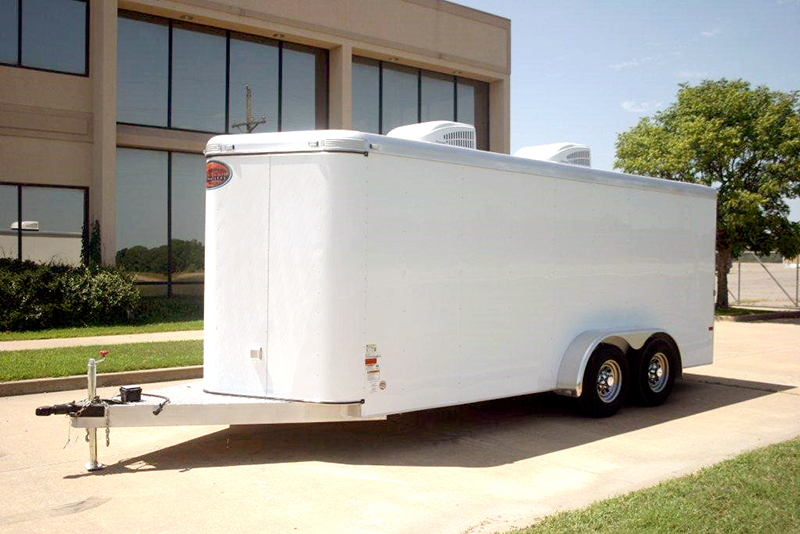 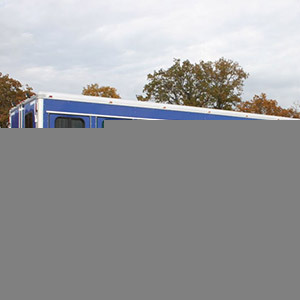 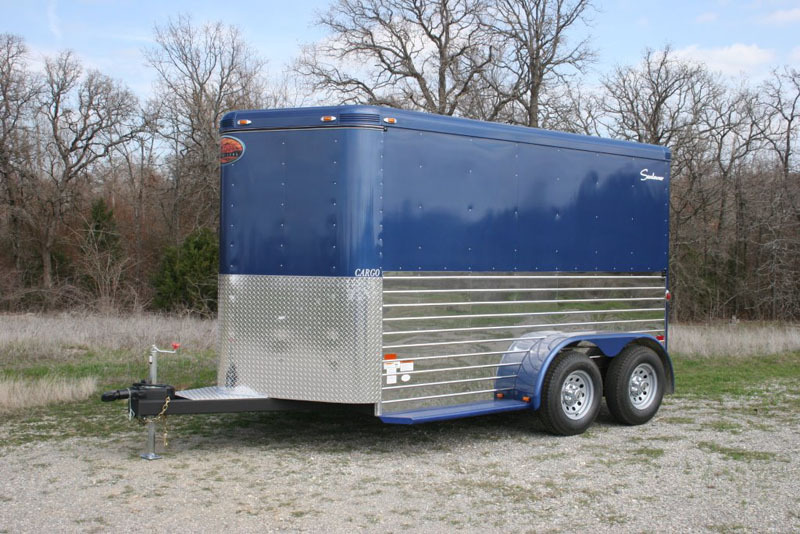 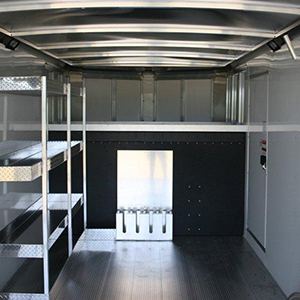 If you have a specific need or a design in mind, Sundowner Trailers will work with you diligently until you have the perfect trailer that meets your needs. 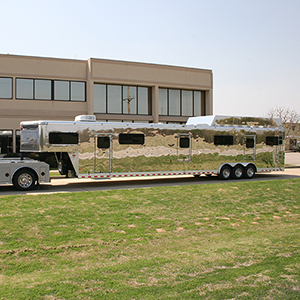 Here at Sundowner, we take pride in every single trailer built and you will see that same pride and integrity in your custom build. 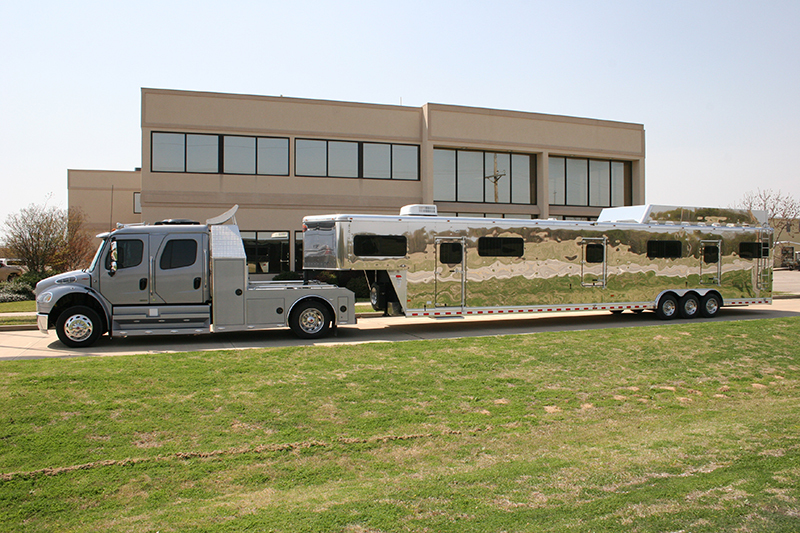 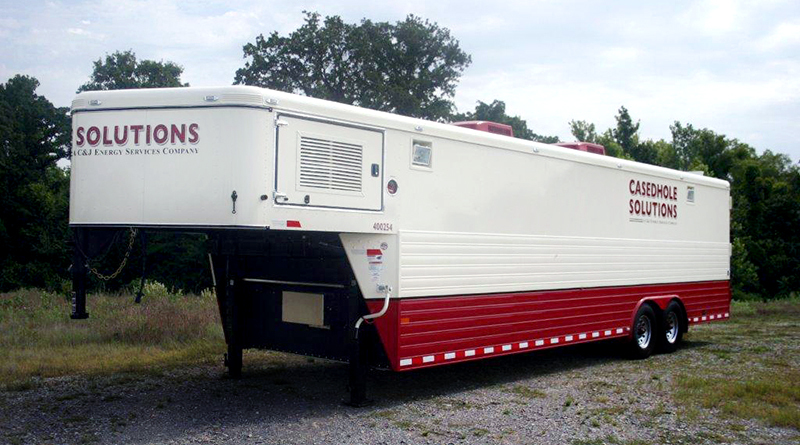 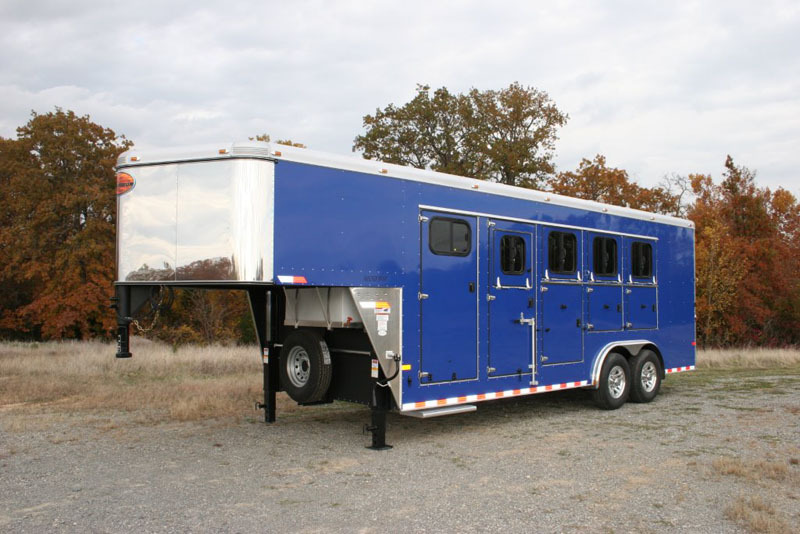 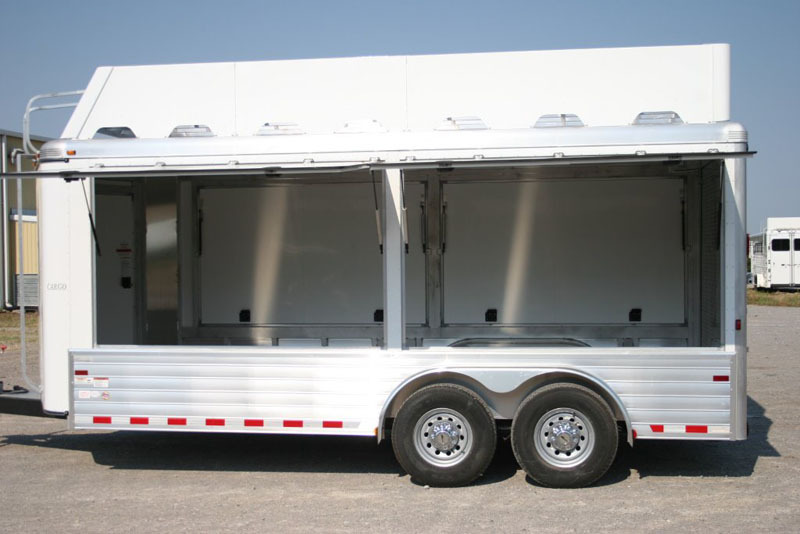 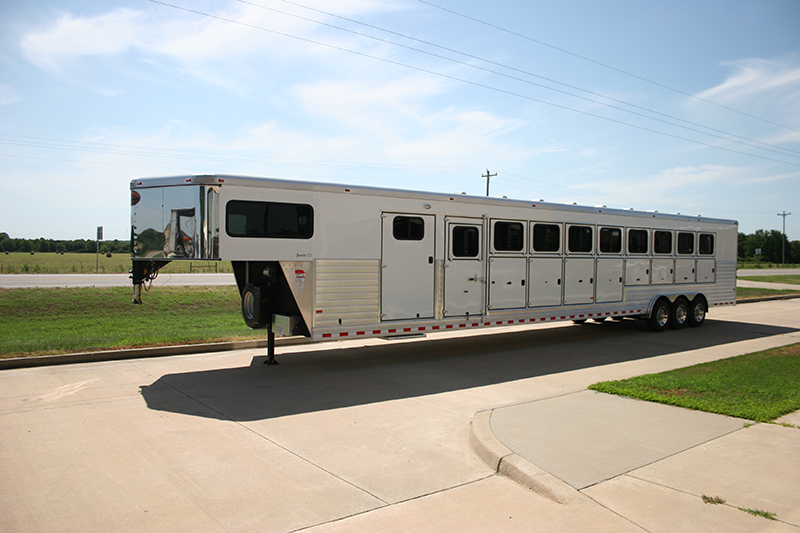 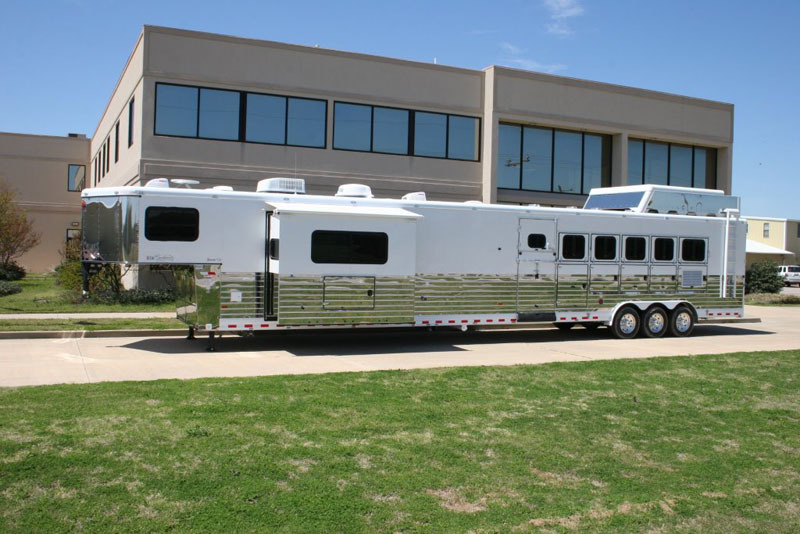 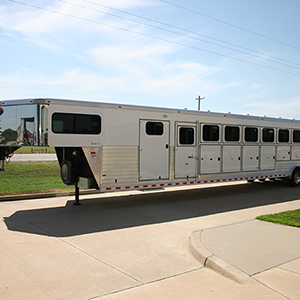 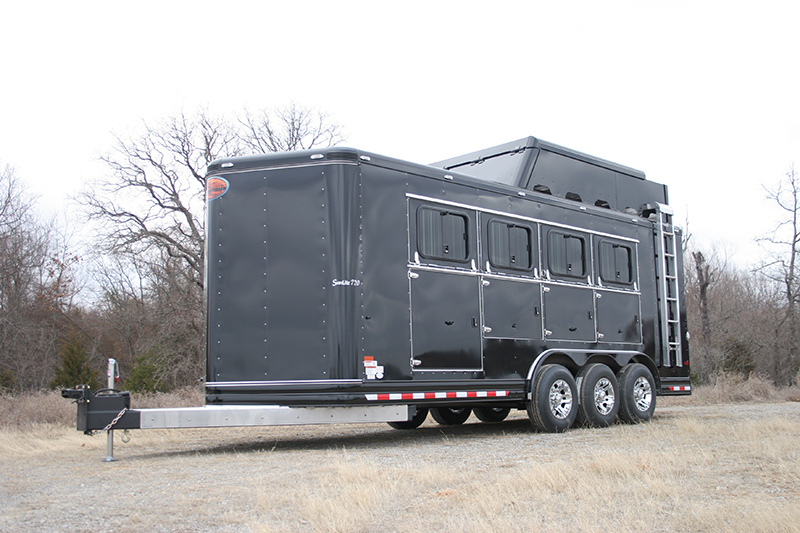 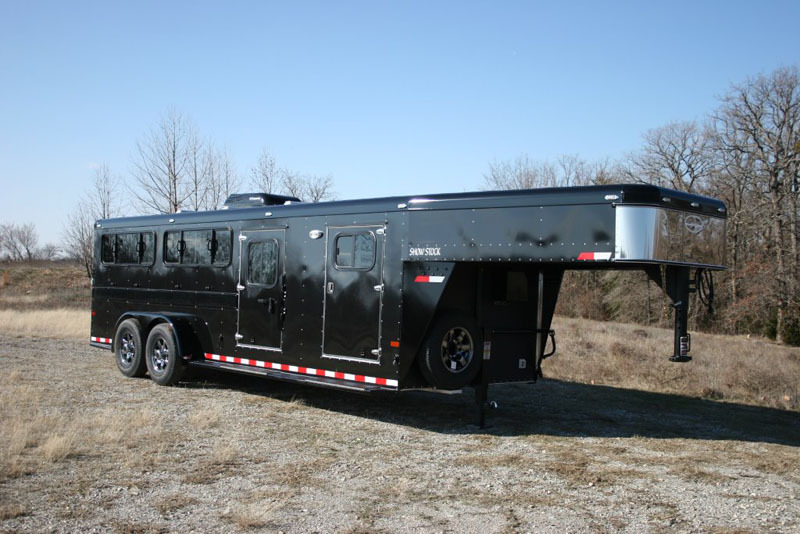 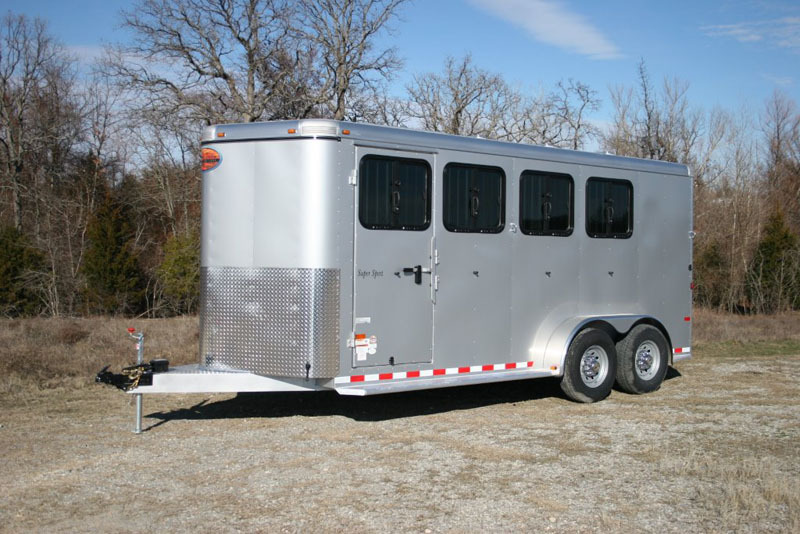 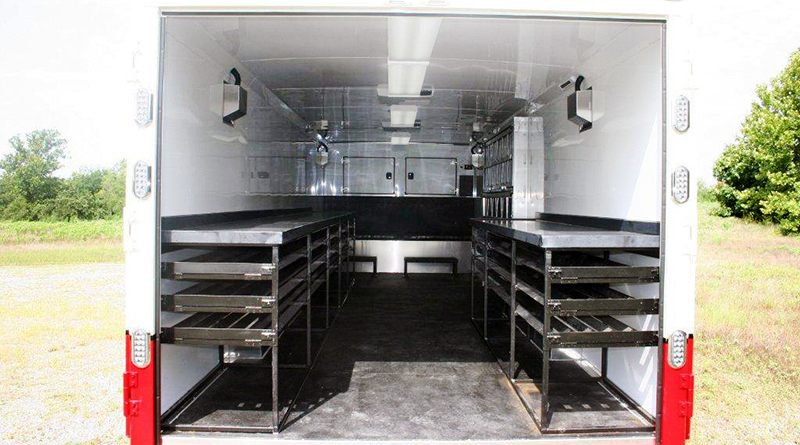 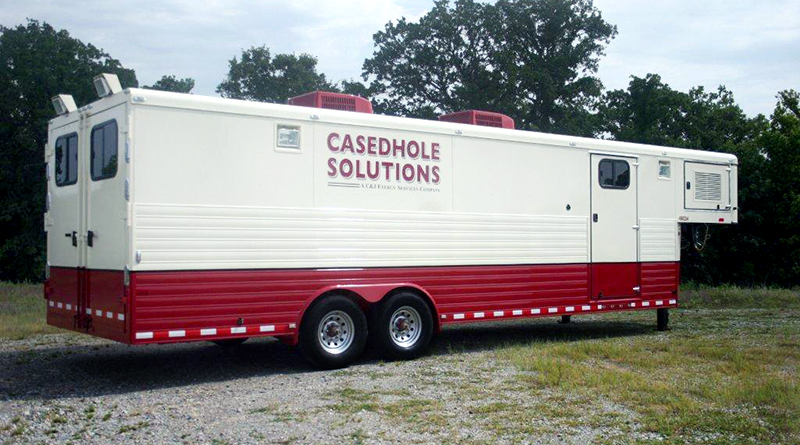 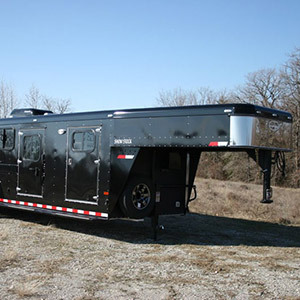 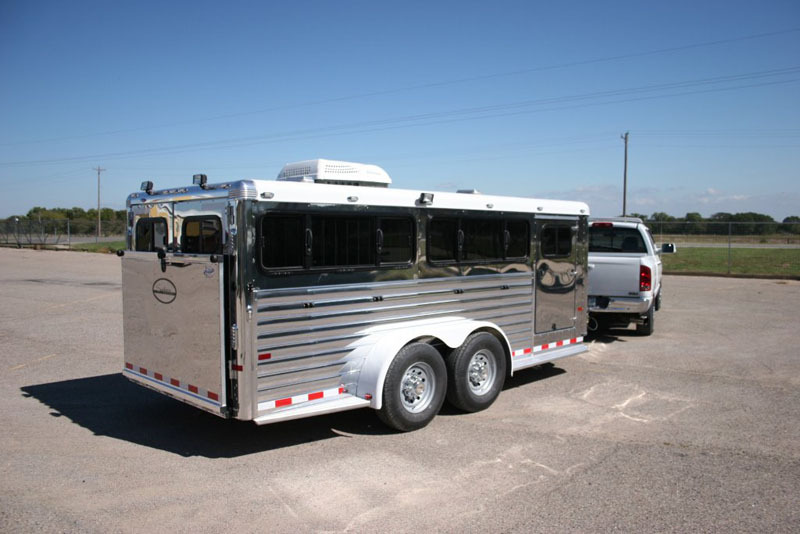 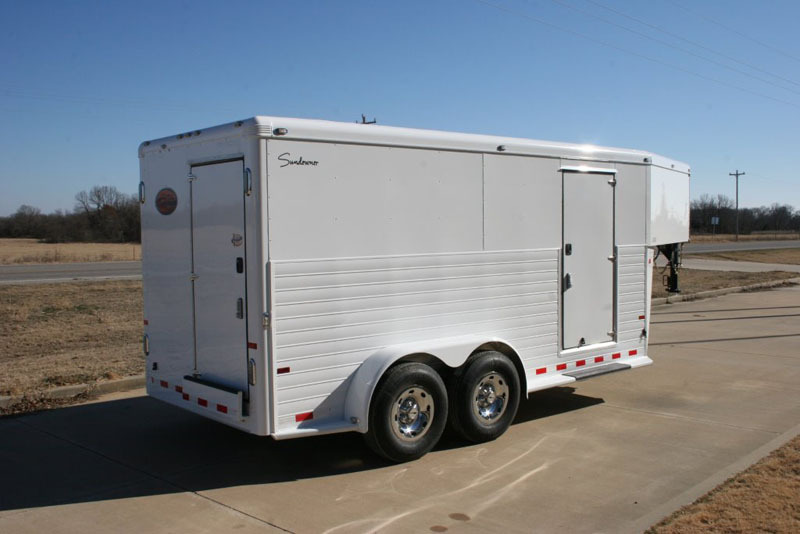 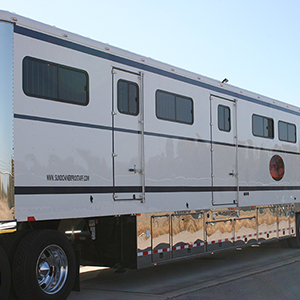 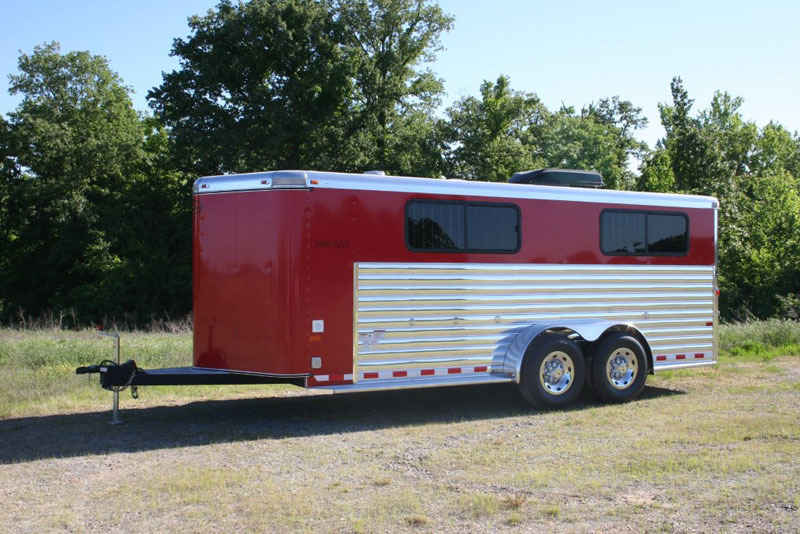 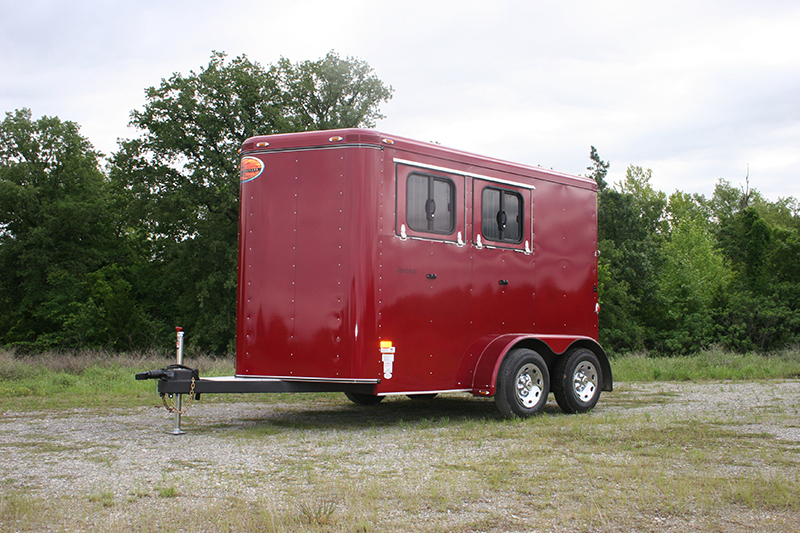 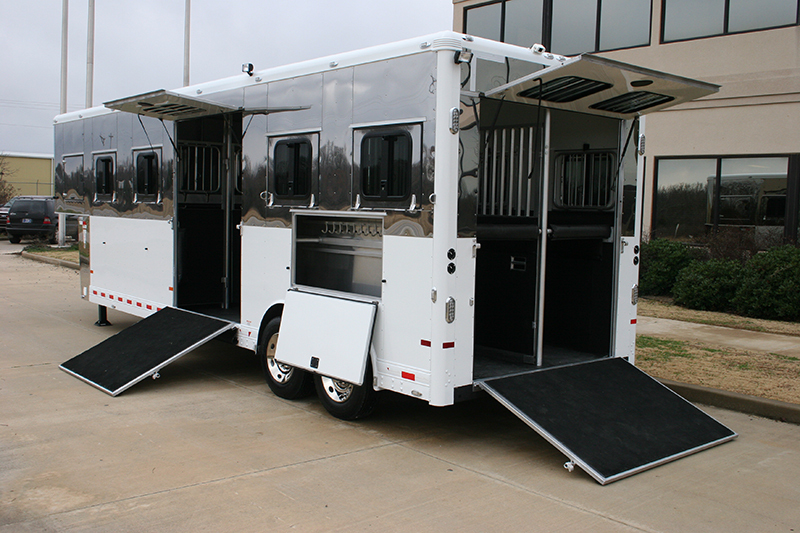 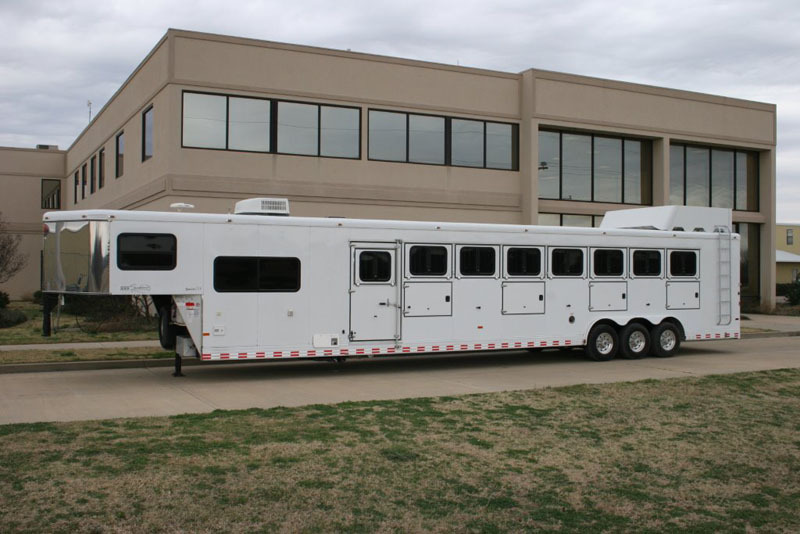 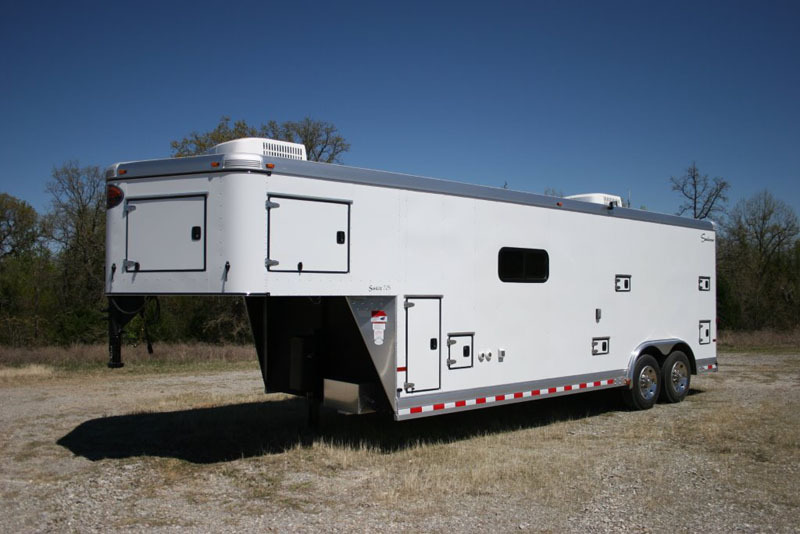 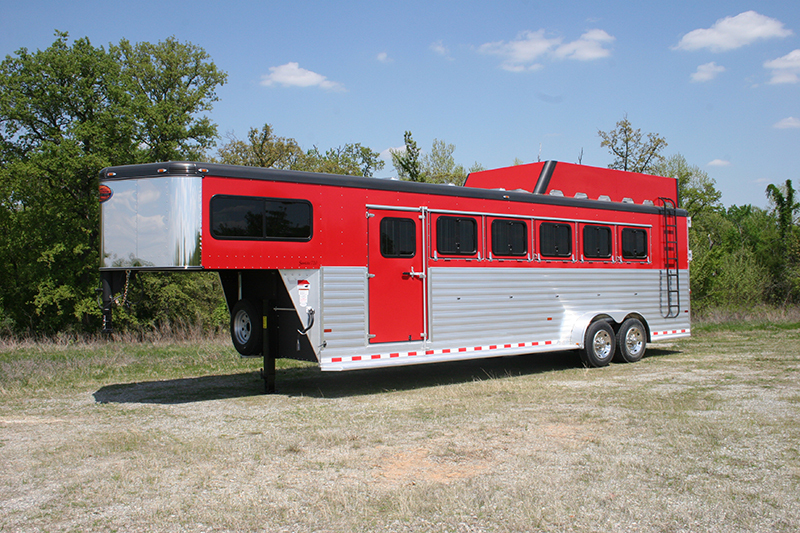 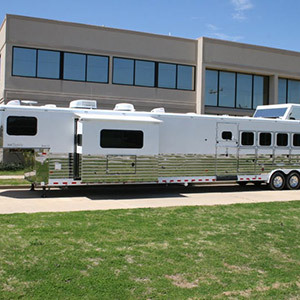 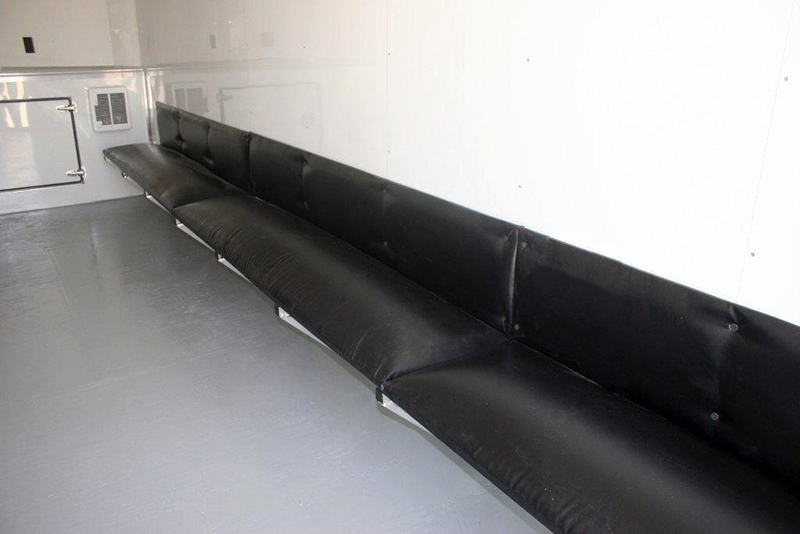 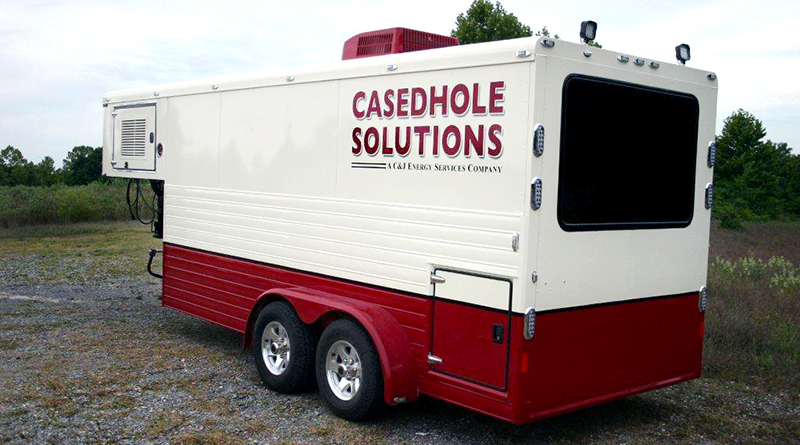 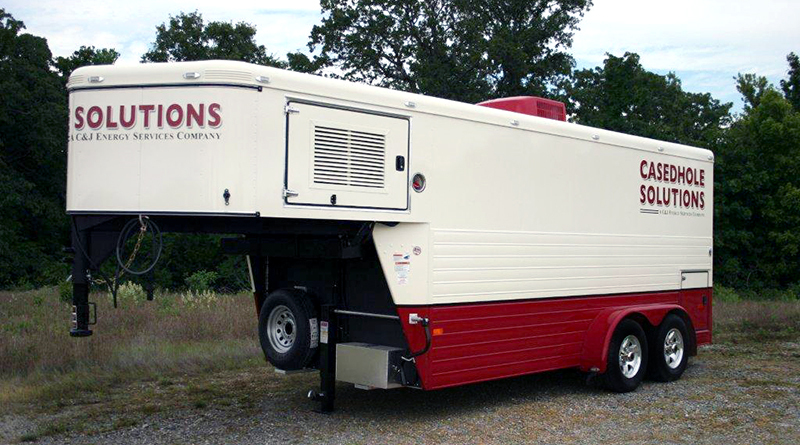 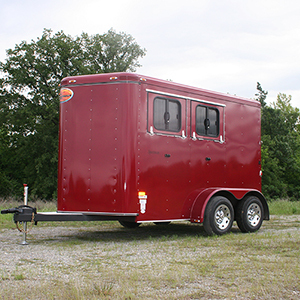 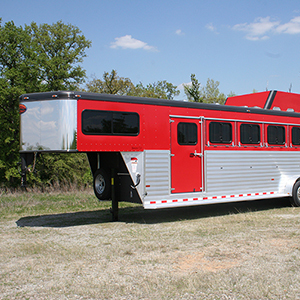 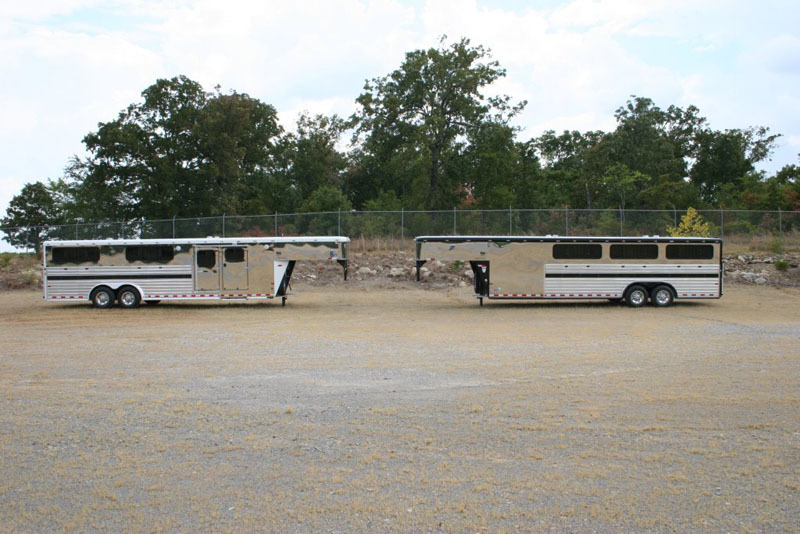 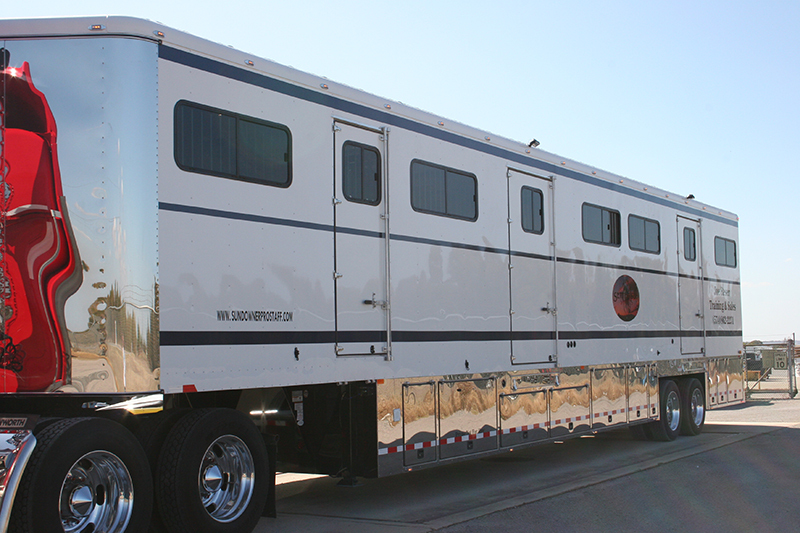 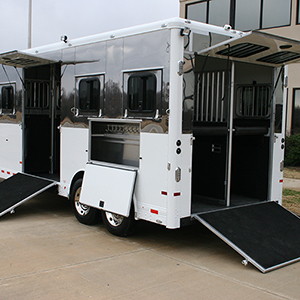 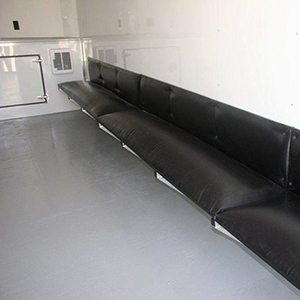 From custom horse vans to a small farrier trailer to a jobsite observation unit on wheels, Sundowner can help you meet your business or leisure trailer needs.